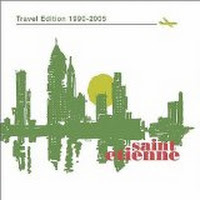 "Lose That Girl" (2004) on the album Travel Edition 1990-2005(2004). 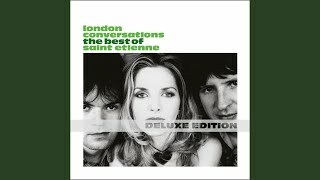 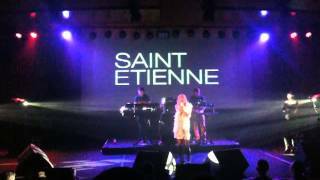 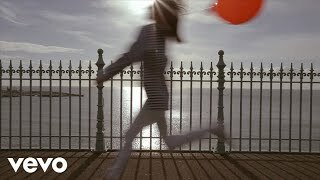 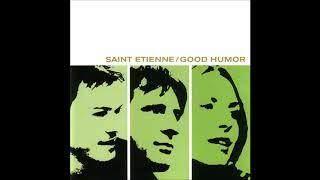 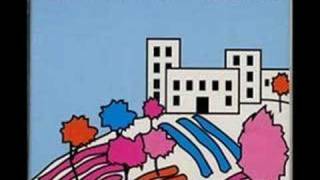 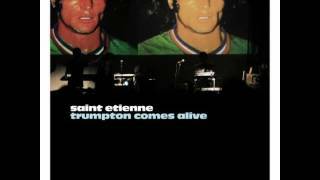 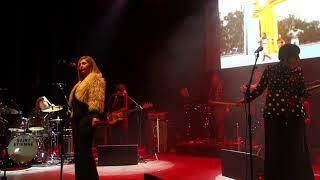 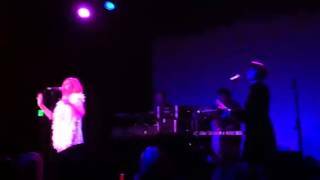 Murcia Live 18/11/2012 Saint Etienne - Lose That Girl. 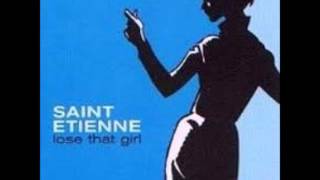 Of a crowd on main street, U.S.A.
Albums has song "Lose That Girl"